Book with process photos, sketches and writing on the project. Can be purchased through the 'shop' tab at the bottom of the side menu bar. 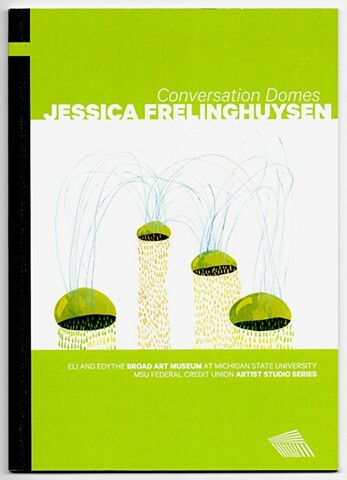 Published through the Broad Museum.